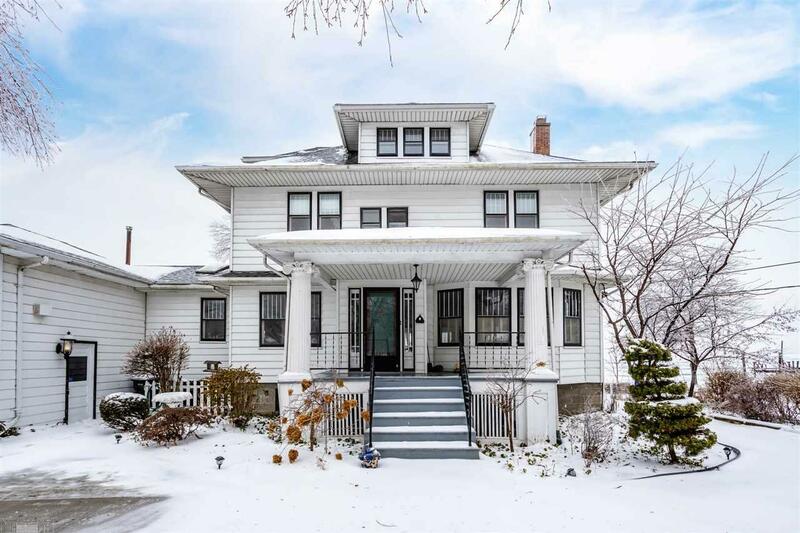 OLD WORLD CHARM IN THIS TURN OF THE CENTURY LAKE-FRONT COLONIAL WITH UNOBSTRUCTED VIEWS OF LAKE ST. CLAIR. THIS HOME OFFERS 4/5 BEDROOMS, 3 1/2 BATHS, A HUGE FAMILY ROOM AND DON&apos;T FORGET TO CHECK OUT THE APARTMENT ABOVE THE GARAGE. PERFECT FOR MOTHER-IN-LAW SUITE, COLLEGE KIDS, ADDITIONAL INCOME? MANY MORE FEATURES THAT SIMPLY MUST BE SEEN TO BE APPRECIATED.